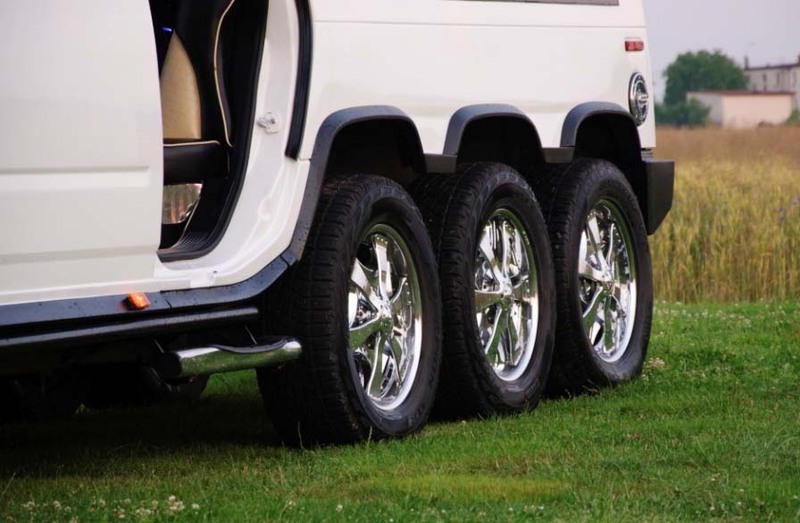 BUDAPEST, HUNGARY - HIRE HUMMER STRETCH TRIPLE AXLE LIMOUSINE ! 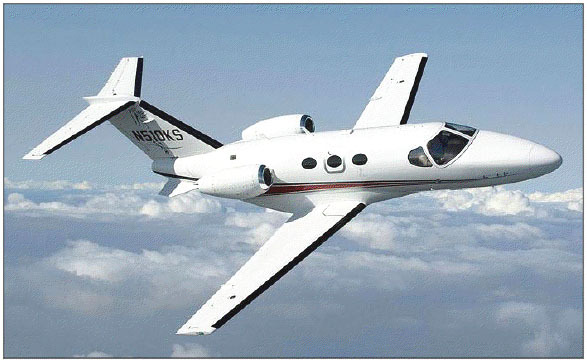 We dwarf the competition in size & luxury! Upon request available in whole Europe !
" Thank you for your service, we had a great time in Hummer! The driver was nice too. 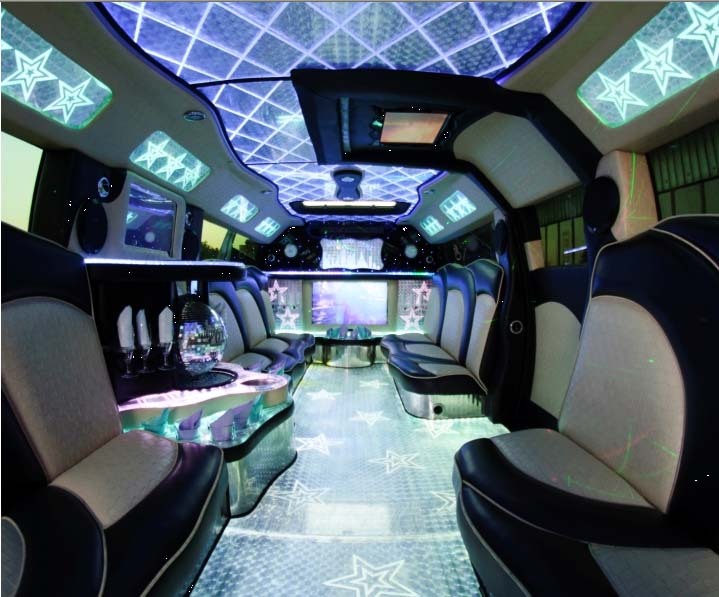 I will definately book your limousine again through you in June. " 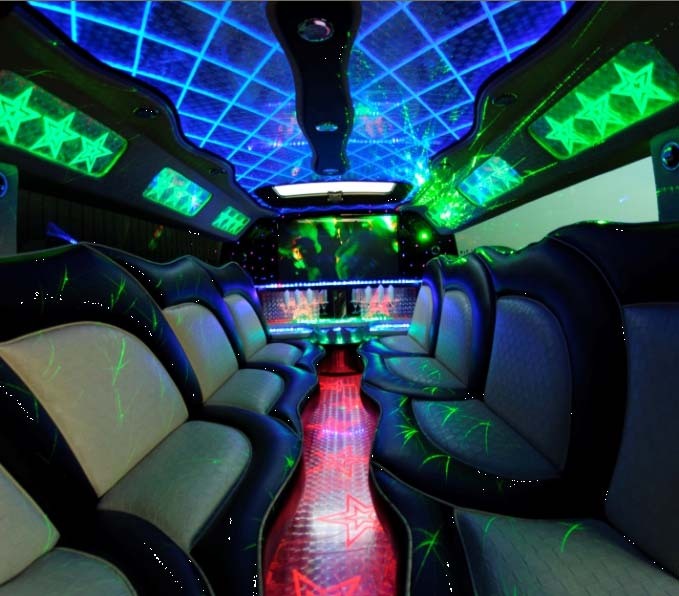 " Hi, I want to thank you for great service and a wonderful trip in your very nice Hummer limo. The party that was with me was very impressed. Thank you. "